In an official confirmation released a few days ago, Miss Asia Pacific International confirmed that the finale of the 50th edition will be held from 14th September 2018 to 4th October 2018 in Manila, Philippines. 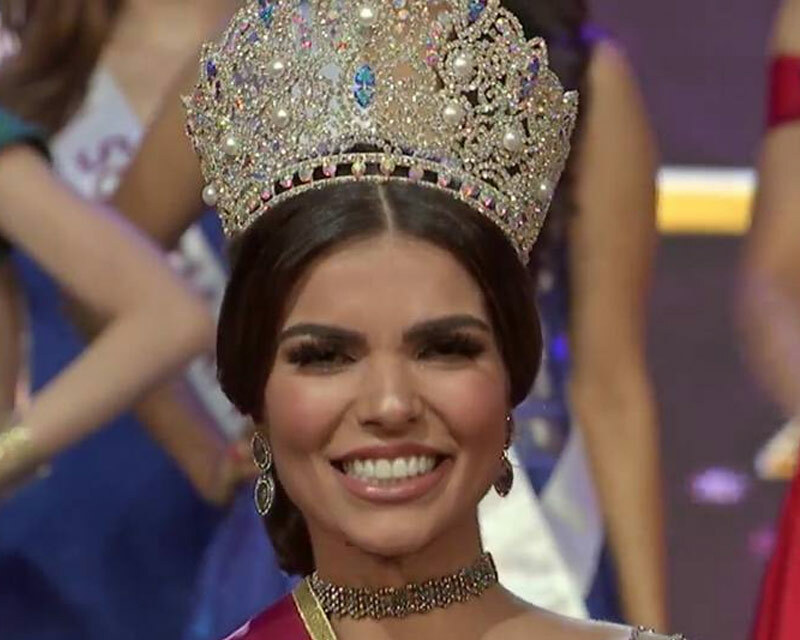 Brazil ended 2017 on a bright note as it placed itself in the top categories in almost all the major beauty pageants and even won at Miss Asia Pacific International 2017. 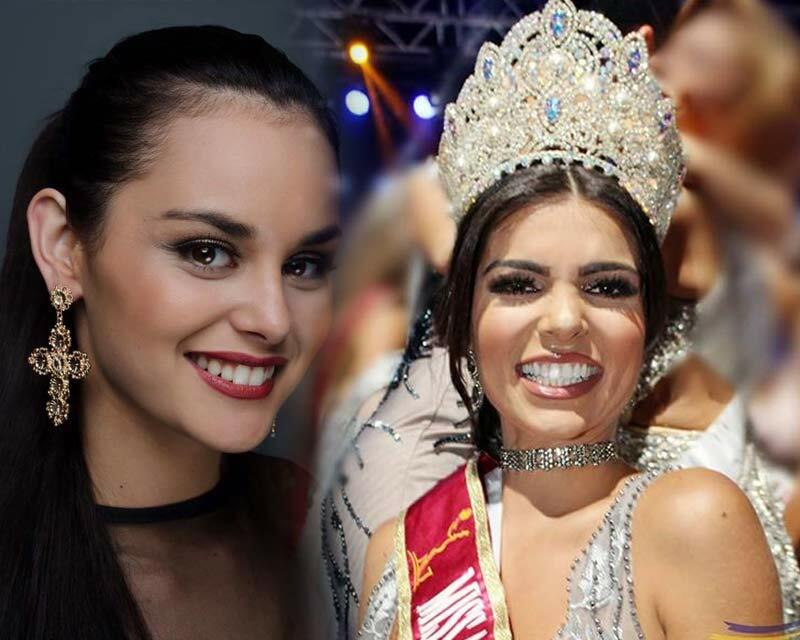 Let us take a look at the country’s performance in the major international pageants in 2017. 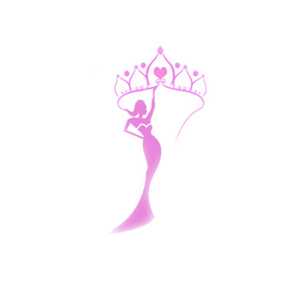 Here’s a little surprise for the Filipino pageant lovers! 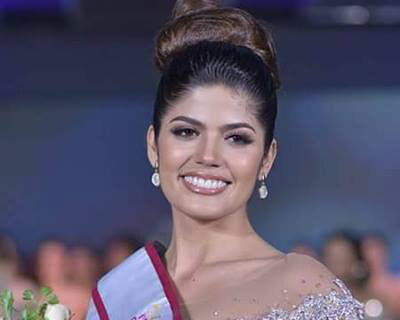 Miss Asia Pacific International 2017 winner Francielly Ouriques of Brazil is going to visit The Block Atrium, Quezon City today along with her lovely court of queens. 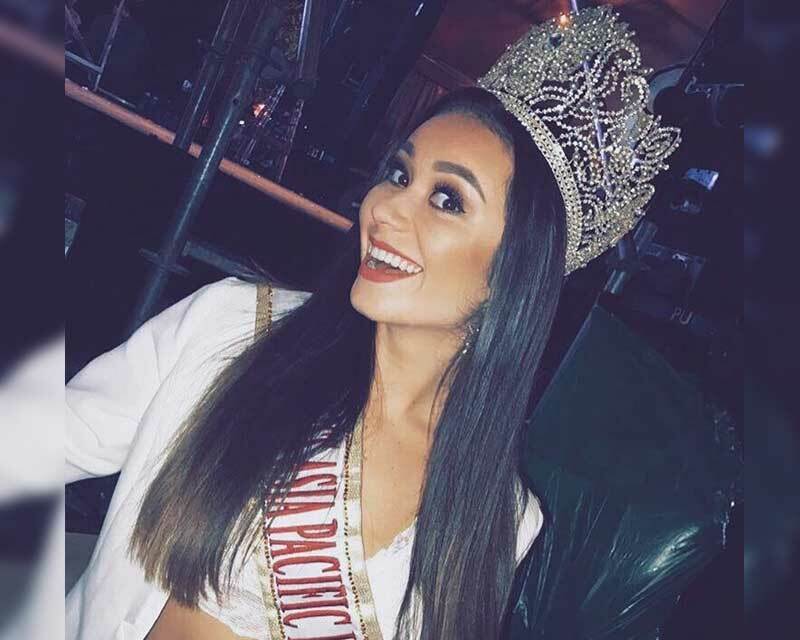 The grand coronation night of Miss Asia Pacific International 2017 concluded with the crowning of Francielly Ouriques from Brazil. 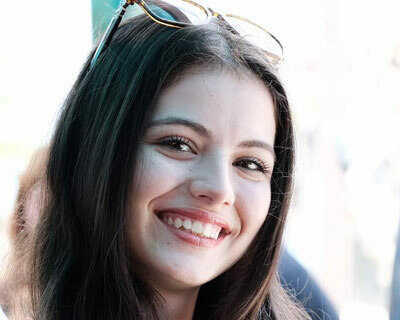 What’s worth noting are the intellectual answers these answers had in the Question and Answer round, specially first runner-up Acacia Walker. Miss Asia Pacific International 2017 winner, runners-up, special awards, evening gown, swimsuit. Follow here to get all the live updates. Miss Asia Pacific International 2017 finale is on 29th November 2017 at the Newport Performing Arts Theater, Resorts World Manila, Philippines. Follow live updates and watch live stream on Angelopedia. 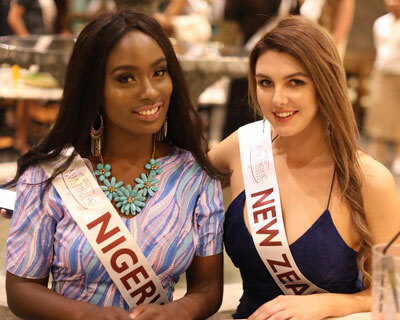 Who will be crowned the winner of Miss Asia Pacific International 2017? It was an imperishable moment when five girls were chosen from Nepal to represent their native country at international level and Sahara Basnet is one of them who will represent her country at Miss Asia Pacific International 2017 to be held on 29th November 2017 in Philippines. 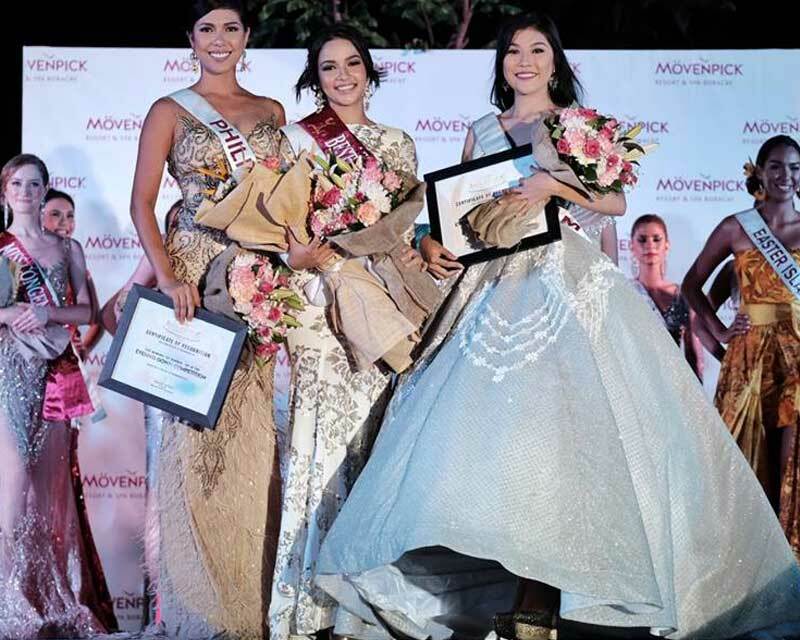 Miss Asia Pacific International 2017 Winner of Special Awards - Best National Costume, Best in Talent, Best in Swimsuit and Best in Evening Gown. 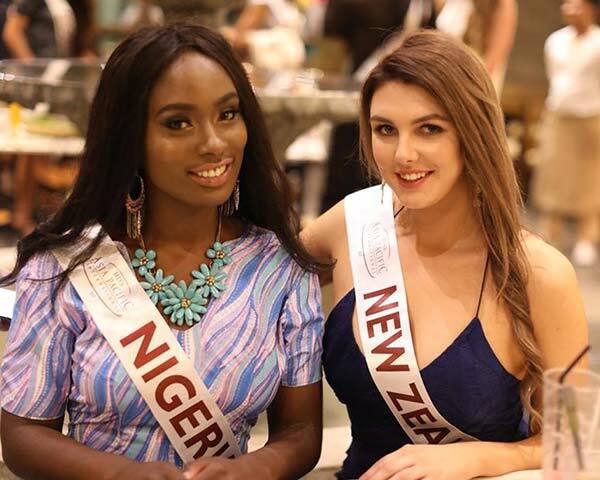 Miss Asia Pacific International 2017 Hot Picks/ Top 5 Favourites are Francielly Ouriques, Lydia Simonis-Tariu, Acacia Walker, Ilene Astrid de Vera, and Chanelle Soncini.